With a brand new month comes brand new events to check out, and culture vultures, we’ve rounded up plenty to keep you busy in December. 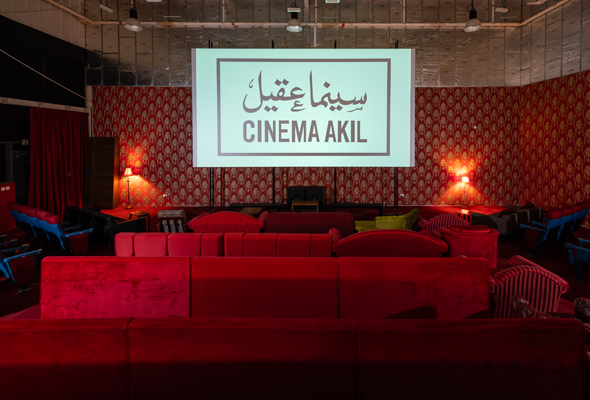 Here are 5 cool cultural events to check out in the UAE this month. Zeina Barhoum is a classically trained soprano singer from Jordan. She has performed in front of high profile audiences all over the world and is also the founder of the Amman Opera Festival, the first opera festival in the Arab World. As part of Dubai Opera’s ongoing series, Barhoum will sing numbers from popular operas including La Boheme, Turandot and Carmen. This critically acclaimed Colombian film, charting the origins of the Colombian drug trade, is the opening screening of Alternativo, a contemporary Latin American film festival being held at the UAE’s only arthouse cinema. Directed by Academy Award-nominated Ciro Guerra and co-directed by Cristina Gallego, the film was also selected to open the 50th edition of the Directors’ Fortnight section at the 2018 Cannes Film Festival. This workshop will begin with a discussion about the history of Palestinian embroidery (or tatreez) as well as its current style and significance. Instructor Joanna Barakat will give a basic introduction to cross-stitch and motif design and then teach participants how to stitch their own pieces. 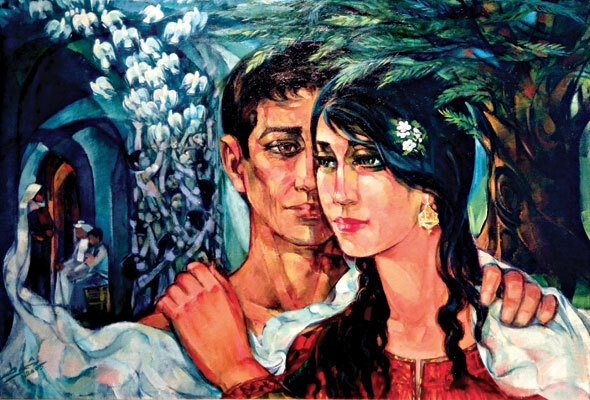 This husband and wife duo of artists strived to keep the Palestinian struggle in the spotlight through their artworks. Their paintings, which span a period of more than 50 years, address issues of statehood and political freedom. Franco-Egyptian artist Hoda Tawakol explores the contemporary feminist movement since the 1970s in this, her first Dubai exhibition. 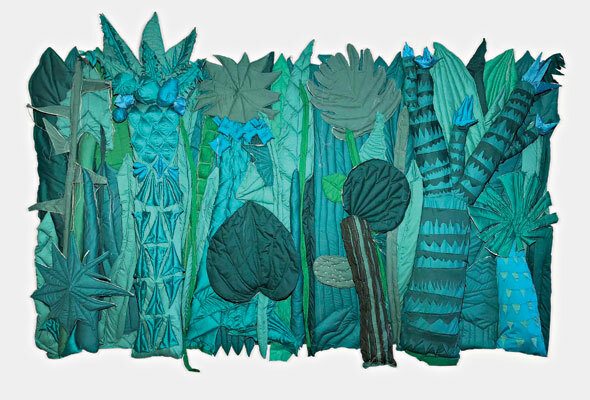 Through wall-mounted textile pieces, fabric collages as well as some works on paper, Tawakol’s work also focuses on the image of a palm tree, which she associates with her childhood spent between France, Germany and Egypt.